I first laid eyes on this pole on my visit to the Zebco factory last October; well before it was available on sale, and to say I was impressed was an understatement! Since this visit, I have been fortunate enough to attend a number of shows were I have had delight in demonstrating the pole to both the trade and members of the public. The feedback received from every person who has had a 'waggle' with this pole has been phenomenal; during this time my desire to have one of these poles had grown to the point that I HAVE to have one, no matter what!!! For those who have not seen or possibly heard about the Silverlite - where have you been? This pole has been designed for when ultimate performance is more important than ultimate strength. In recent years poles have needed to become increasingly strong to cope with the large fish now commonplace in most lakes and rivers. However, extra strength invariably means extra weight, therefore the latest generation of poles are heavier than their predecessors. 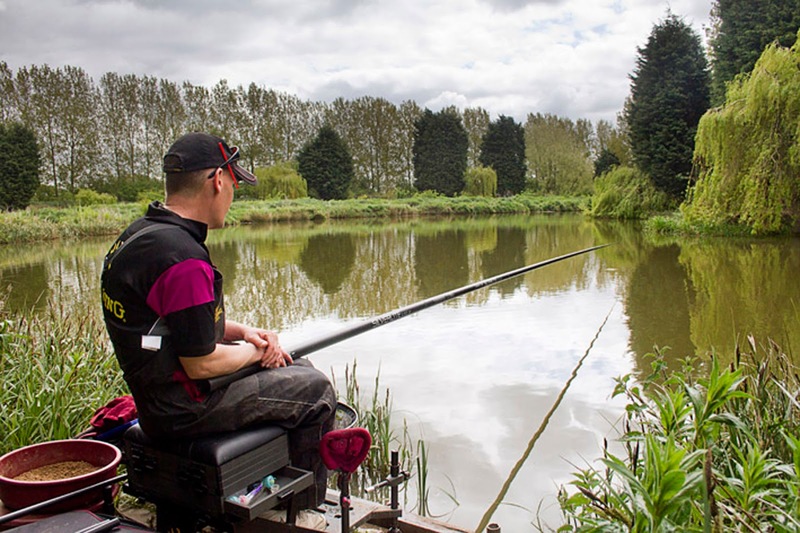 Browning has recognised that not all anglers want or need a 'power' pole. Many anglers still mainly target small to medium sized 'silverfish' , therefore a lightweight, ultra stiff and fast pole is more suitable and desirable than ultimate strength. Don't be fooled into thinking this pole is weak or fragile because it certainly isn't. The wall strength of the sections is impressive and this down to the highest grade carbons used to make them. If you are like me and fish for F1s on a regular basis on light tackle with light elastics then the Silverlite is the pole for you too. 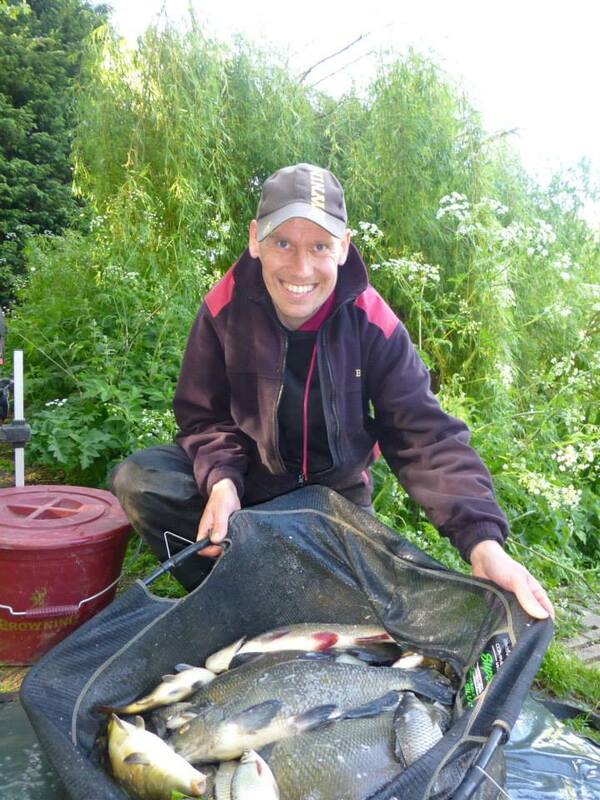 Being ultra stiff and fast, it will definitely assist you in hitting more of them shy bites that you get from F1s as well as other silverfish such as Ide and Crucians. The elastic rating for the pole is a 10 solid elastic or the equivalent in hollow, which is usually more than enough to handle most fish, even a stray lump. The Standard package that come with the pole is pretty impressive! 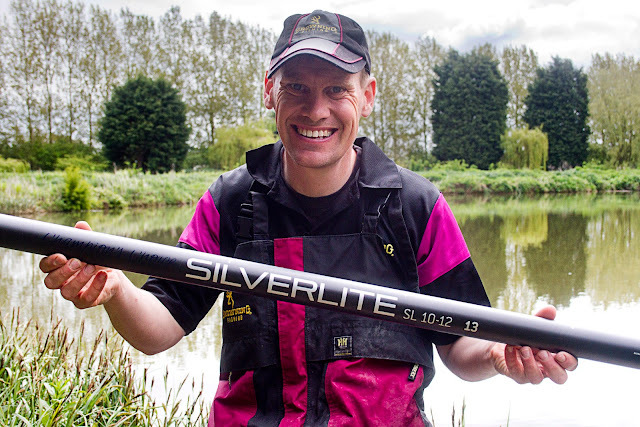 The Silverlite share many of the advanced features found on Brownings Xitan poles. However the Silverlites have some unique features specifically designed for this type of pole. The complete top kit is 2.75m long, the second sections have reinforced bands so they can be drilled to convert to side puller kits. The top kit tip sections are 1.6 m long so perfect for use with light solid elastics running through the tip section only. the Silverlite top kits and 3rd section are compatible (including length)with all Browning Xitan poles. 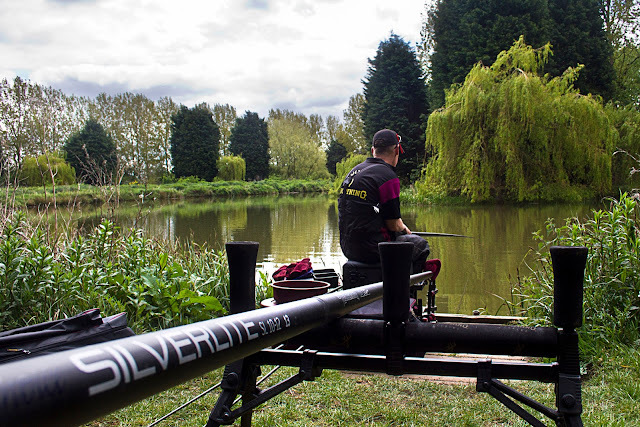 The Silverlites are aimed at experienced pole anglers who want the performance benefits of lightweight and increased stiffness, but also understand and are willing to accept compromise on the poles strength.